Want to join the SBA? 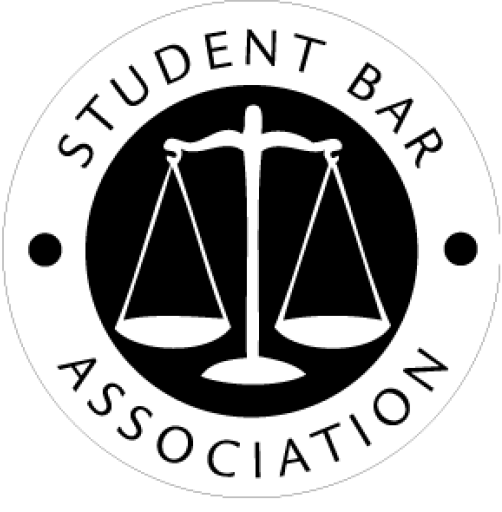 Students from all years are welcome and encouraged to apply for open positions on the Student Bar Association! WHAT POSITIONS ARE OPEN AT THIS TIME? There are no current positions available. Check back here in late August 2019, when we will release our 2019-2020 General Board Member Application! Elected general board members serve a single term in office lasting one school year. Positions do not roll over to the following school year. All eligible 1L and 2L general board, committee chair, and executive board members may run for an Executive Board position. The elected Executive Board serves for one CALENDAR year. Upon the election of a new executive board, all eligible 1L and 2L general board members can apply for consideration to be appointed as a committee chair. Committee chairs serve a single term lasting one school year. If you have any questions about joining the SBA, please reach out to Community Affairs Director Andrew Malec with any questions.